Felipe Dana/APChina’s President Xi Jinping arrives for a meeting with Brazil’s President Dilma Rousseff at the Planalto Presidential Palace, in Brasilia, Brazil, Thursday, July 17, 2014. The risks faced by China’s economy are not that scary and the government is confident it can head off the dangers, President Xi Jinping told global business leaders on Sunday to dispel worries about the world’s second-largest economy. In a speech to chief executives at the Asia Pacific Economic Cooperation (APEC) CEO Summit, Xi said even if China’s economy were to grow 7 per cent, that would still rank it at the forefront of the world’s economies. 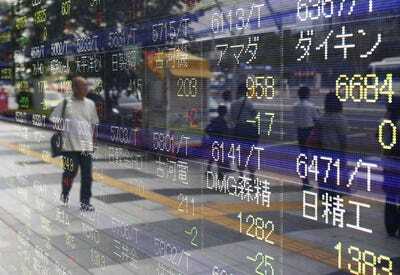 China’s economy, the world’s second-largest, has had a rocky year. Growth slid to a low not seen since the 2008/09 global financial crisis in the third quarter dragged by a housing slowdown, softening domestic demand and unsteady exports. “Even at growth of around 7 per cent, regardless of speed or volume, (we) are among the best in the world,” he said, noting that China’s economy remained “stable”. The remarks from Xi came a day after data showed annual growth in Chinese exports and imports cooled in October, in another sign of fragility in the economy that could prompt policymakers to take further action to stoke growth. To shore up activity, policymakers have loosened monetary and fiscal policies since April to ensure that the economy can grow by around 7.5 per cent this year. Regional governments have accelerated spending on some infrastructure projects and abolished limits on the number of homes that Chinese can buy. The central bank has also injected short-term loans into banks to increase credit supply, and cut mortgage rates for some home buyers. Yet the results yielded have not been as good as some had hoped, fuelling speculation that China may have to cut interest rates or the reduce the amount of deposits that banks set aside as reserves – moves Beijing has denied are on the cards. Xi, who would sign off on any interest rate cut in China alongside the country’s elite decision-making Politburo, did not comment on the policy outlook, but stressed that his government was focused on reforms and that China was open for business. Underlining the country’s growing clout as an exporter of capital, he said China’s overseas direct investment was expected to hit $US1.2 trillion in the next decade. 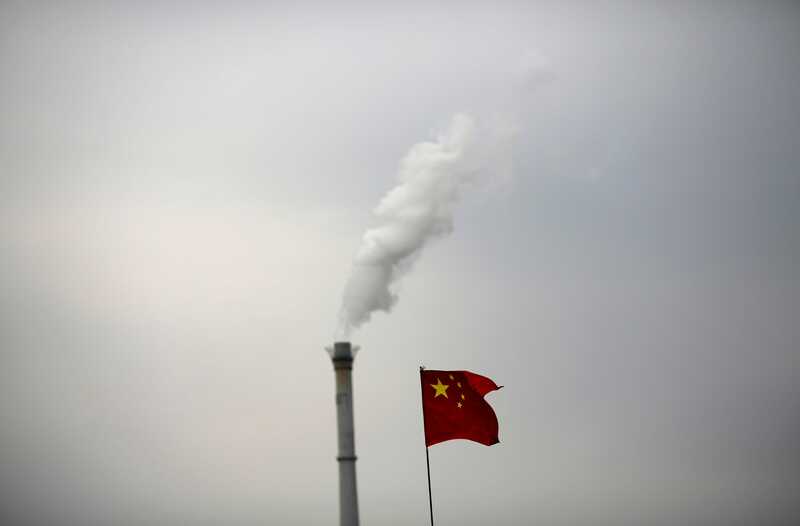 After three decades of almost uninterrupted double-digit growth, China’s economy has lifted several hundred millions of Chinese from abject poverty, but also polluted the country’s air, land and waterways. The destruction of China’s environment and a yawning income gap has led Chinese authorities to promise to enact sweeping social, financial and economic reforms in the country that would be the most ambitious in three decades. Kim Kyung-Hoo/ReutersChina’s national flag is seen in front of a chimney of a cogeneration plant in Beijing November 7, 2014. 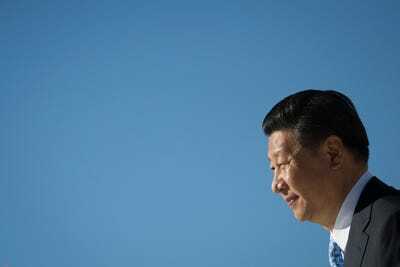 Xi also sought to address concerns that China’s growing economic and diplomatic prowess could constitute a threat beyond its borders, saying that China is willing to have friendly relations with its neighbours. China has territorial disputes with many of its neighbours and has been much more aggressive in enforcing its claims in recent years. “China’s development brings enormous opportunities and benefits to the Asia Pacific and the world, and the business opportunities are lasting and limitless,” he said.